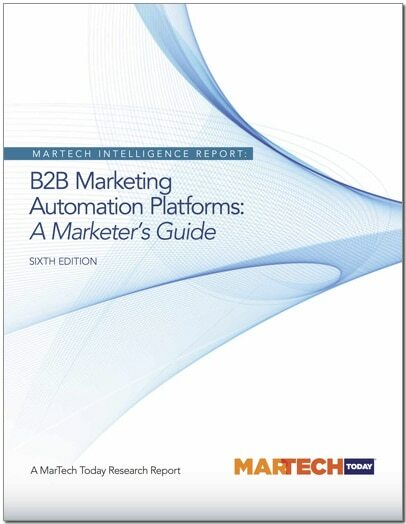 Serving as Editorial Advisor, MarTech Today’s publishes of the “B2B Marketing Automation Platforms: A Marketer’s Guide“ for 2018. This sixth edition examines the market for marketing automation platforms and the considerations involved in implementation. The 48-page report reviews the growing market for B2B marketing automation platforms, plus the latest trends, opportunities and challenges.